The Heart of Belize. Short Film. 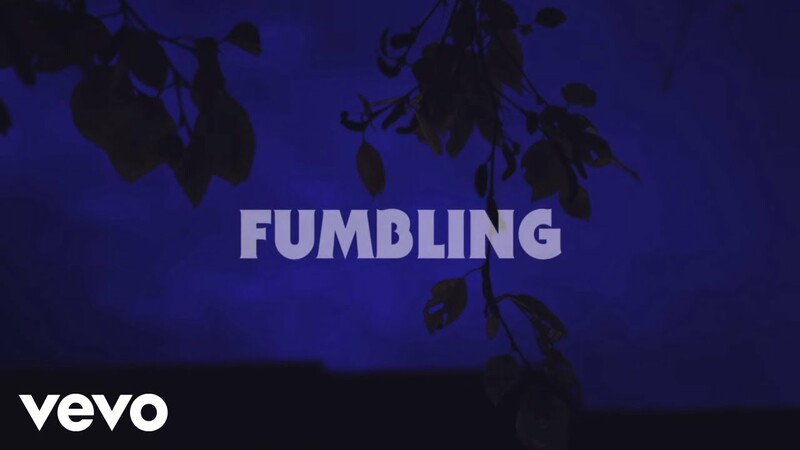 Fumbling by Boniface. Official Music Video. From Here & Away Excursion Video.